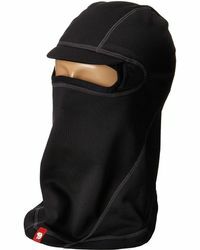 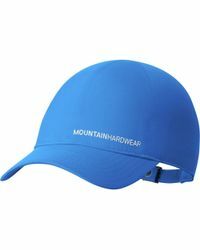 Designed for outdoor enthusiasts, Mountain Hardwear is the functional activewear collection created with athletes and mountain climbers in mind. 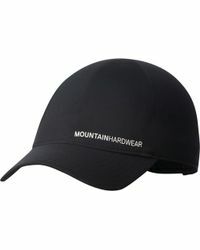 Bringing together technical fabrics with functional details, the collection of Mountain Hardwear hats will protect you in even the toughest of conditions. 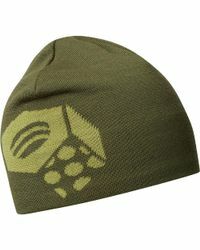 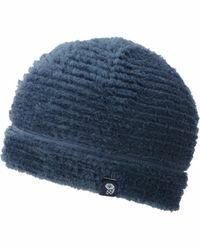 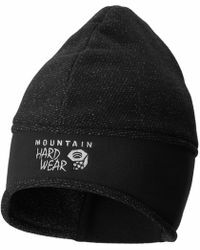 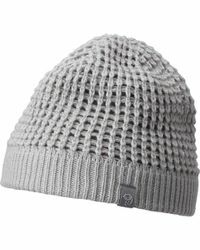 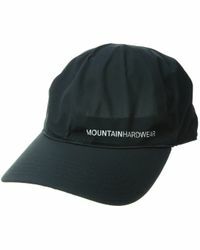 When it comes to the collection of Mountain Hardwear hats, you'll find knitted beanies as well as cozy styles that will help to protect you from the elements in style, whether you're hiking or hitting the slopes.